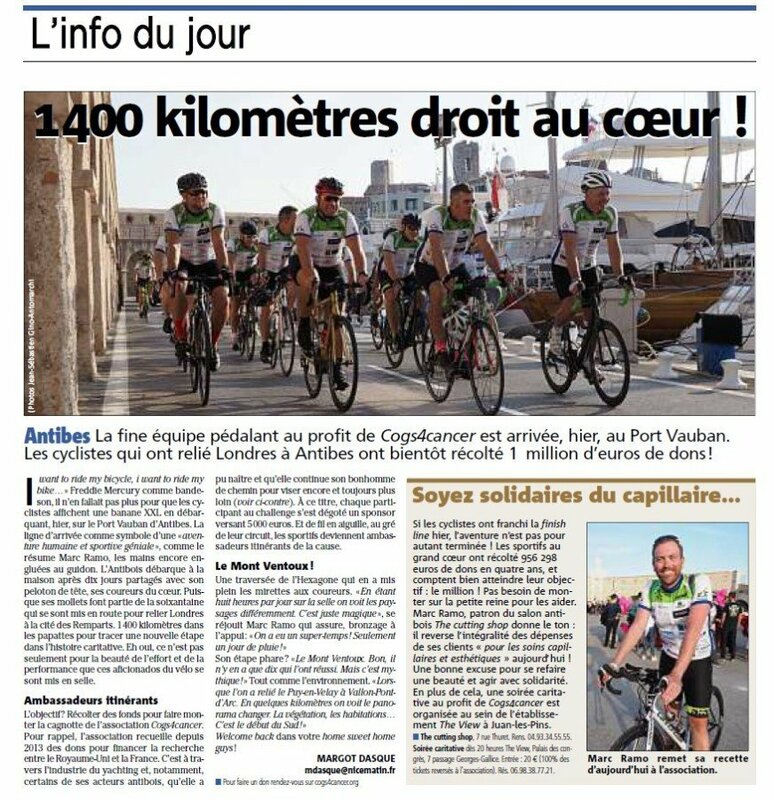 1,400 kilometers straight to the heart! 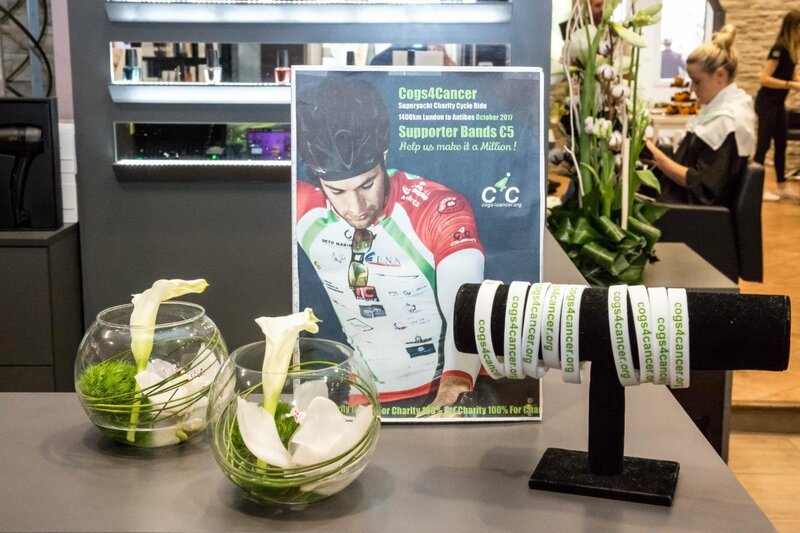 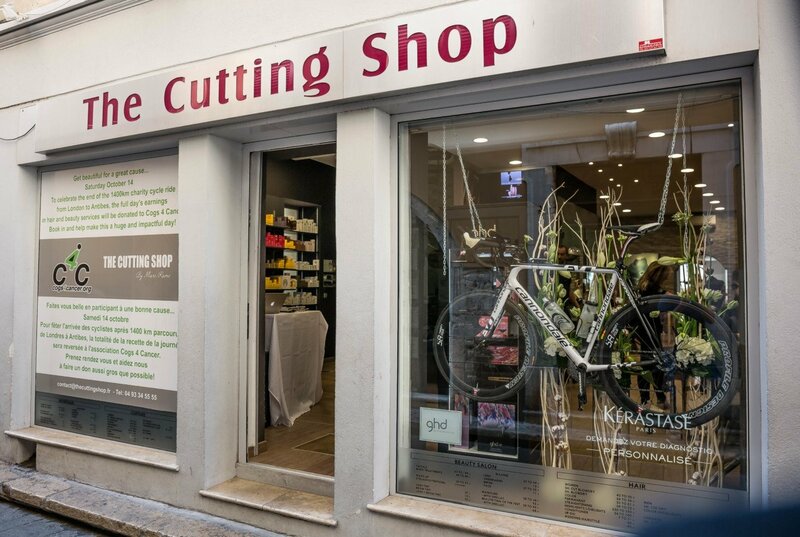 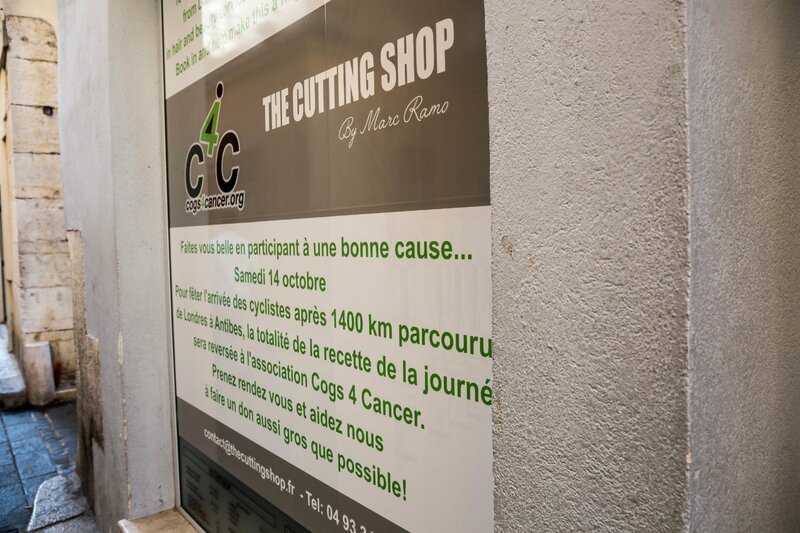 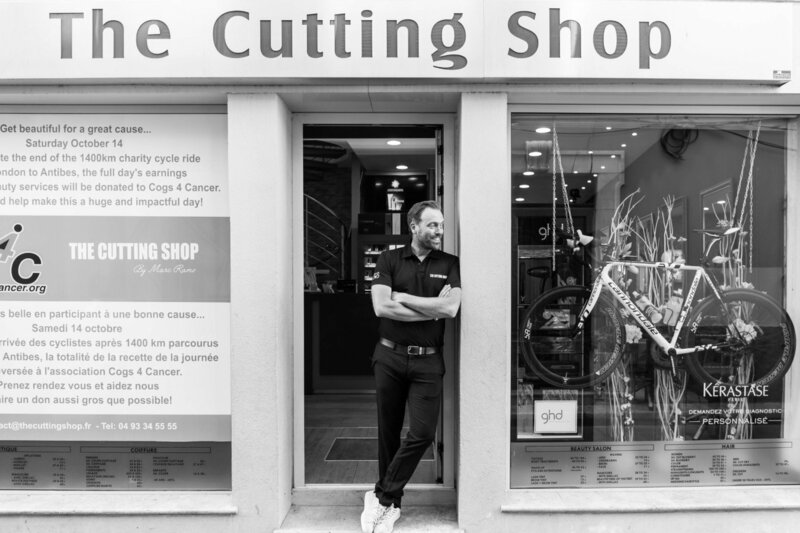 After the 1450 kilometer ride from London to Antibes, The Cutting Shop celebrated the return of these determined riders with a special COGS 4 CANCER day. 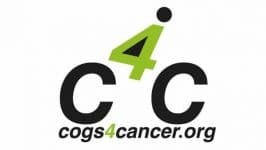 All the day’s earnings were donated to Cogs 4 Cancer to help this organization achieve its goal of raising 1€Million to aid in the fight against Cancer. 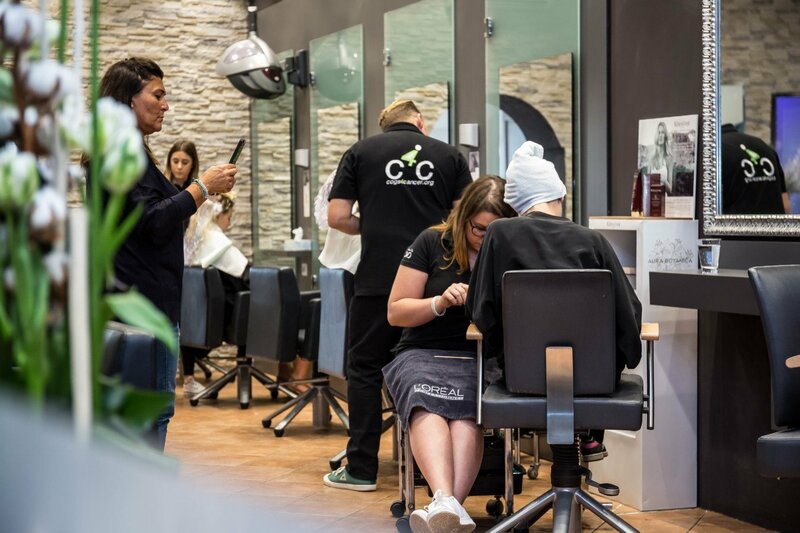 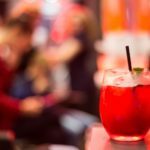 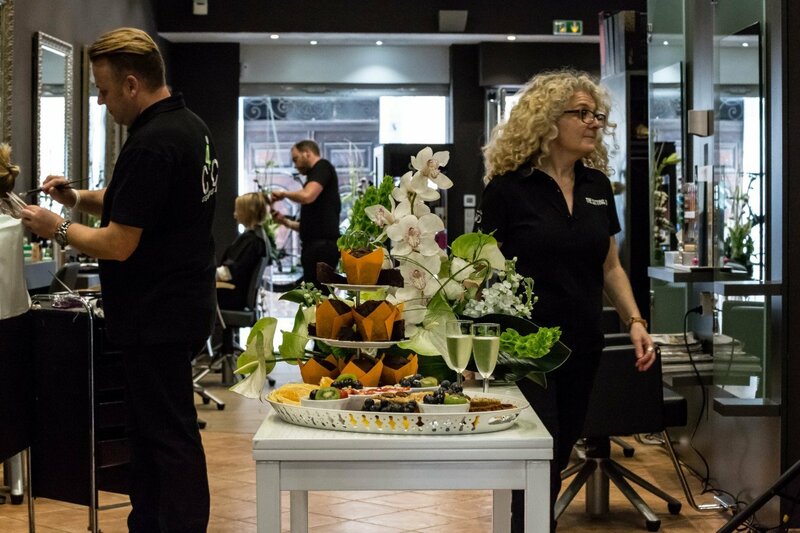 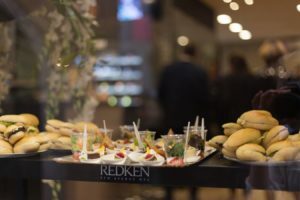 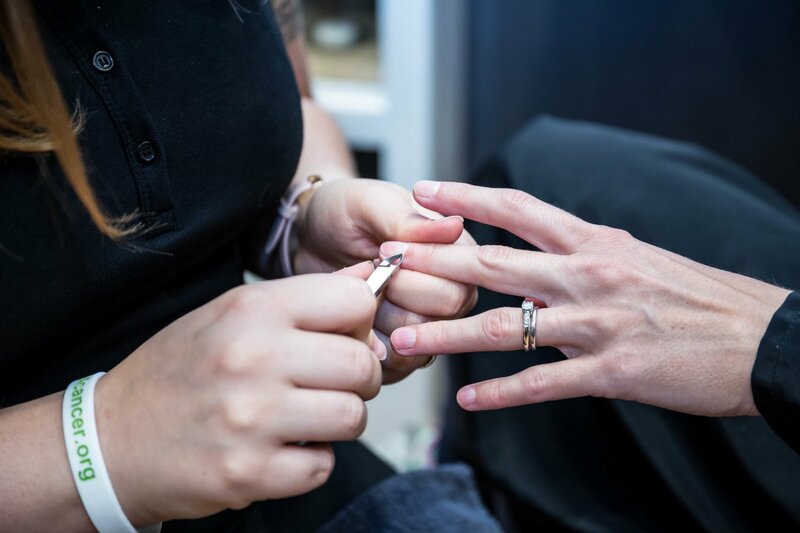 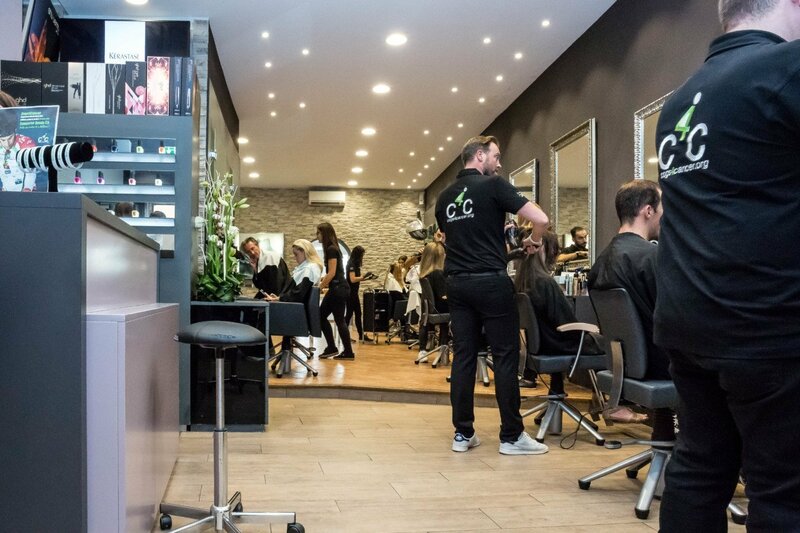 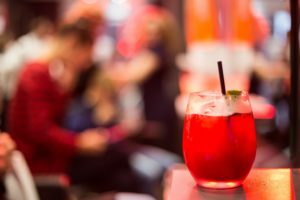 Previous PostL’Oréal – La Nuit de la Coiffure 2017 at The Cutting Shop!